I’m so excited to have my product on Kickstarter! Finally after almost a year in making and testing I decided to share it with the world. What’s PiBurn you might ask? 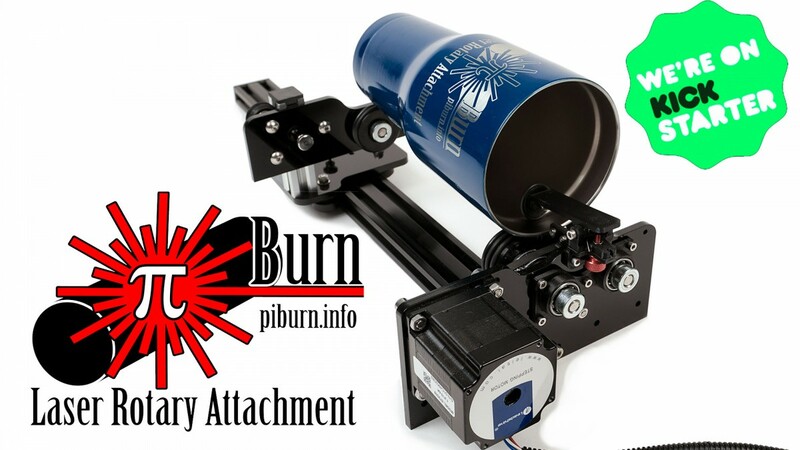 Well it’s add-on device for Laser Engraver machines that allows to engrave various cylindrical objects. It’s powered by a motor and connected to laser machine’s controller. Controller tells it rotate slightly as laser beam passes over it burning image one line at a time. I really need your support to fulfill my funding goal and start making these devices!